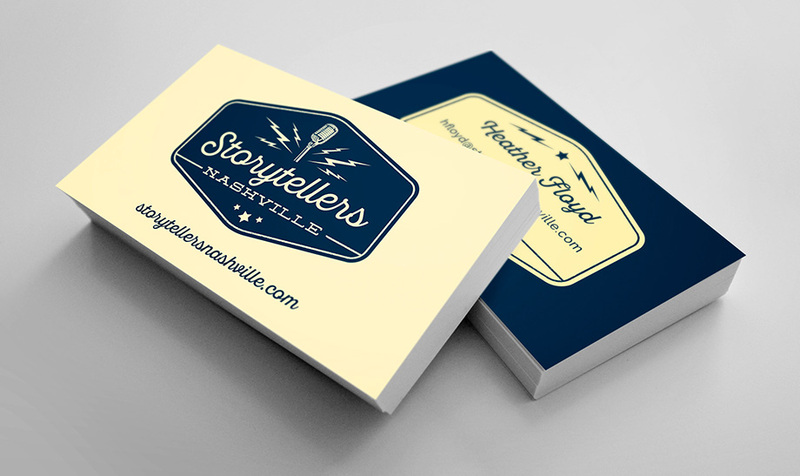 Storytellers Nashville “exists to preserve the heritage of the music and musicians of the past, as well as promoting those musicians working diligently on their craft today.” Part historians, part concert bookers, part education — they encourage and inspire musicians and music lovers. At Once Blind Studios, we love heritage, we love music, and we love honoring craftsmanship — so our work with Storytellers Nashville was a match made in heaven. 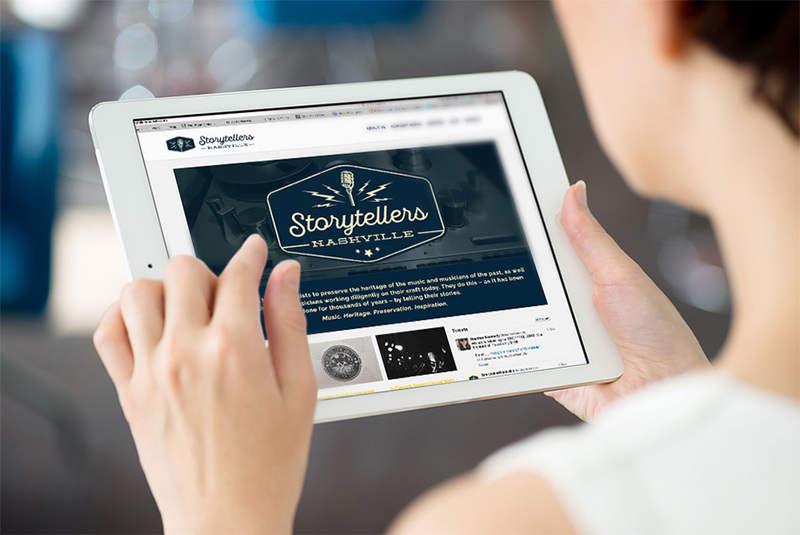 Storytellers came to us because they knew they needed a website that more accurately communicated what they do. We began with a branding consultation, then from there developed a logo and the messaging they needed. We then built the website with that messaging guiding us in the copy used as well as the visuals.